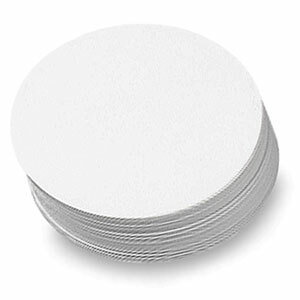 Convenient pre-cut white paper circles save time when making badges or buttons for fund-raising events, school projects, and more. Just draw or stamp your design on a circle, and then make a button! Paper circles are available in 2 sizes.  Neil is a trademark.